The latest from Netflix about season 2 of Orange is the New Black is that Lorraine Toussaint was added to the cast as a prisoner named Vee. Lorraine Toussaint was a regular on Body of Proof , Friday Night Lights and Saving Grace , but I love her most of all from Any Day Now . Any Day Now was set in 1960’s Birmingham, Alabama during the height of the civil rights movement. If you haven’t seen it you should look it up and watch it. 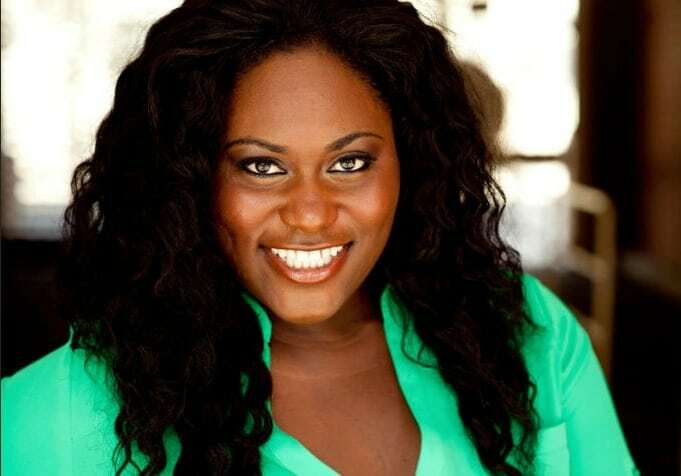 Netflix also announced that Danielle Brooks, who plays Taystee will be a regular. Danielle Brooks is fresh out of Julliard. Her career is off to a solid gold start with OITNB and Taystee. Taryn Manning is promoted to being a cast regular as well. The announcement is a bit of a spoiler alert, since it means that Piper didn’t do as much damage to Pennsatucky at the end of Season 1 as we might have thought. The news about casting for season 2 announced recently is that Lori Petty from Tank Girl has a part in Orange is the New Black . The name of her character and what part she’ll play in the show isn’t explained yet.